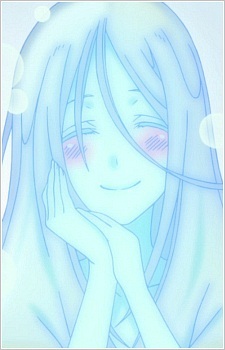 A jellyfish, Mikuni, appears on occasion. His body is 99% water, so he readily shrinks and grows. He doesn't require food or anything besides water. Tatsumi likes Mikuni because he’s economical like himself.